Ryan graduated from the University of Southern Indiana in 2003 where he completed his Masters Degree in Nursing and the Family Nurse Practitioner program. He was inducted into Sigma Theta Tau, The International Honor Society for Nursing. Ryan has worked exclusively in dermatology since becoming a Nurse Practitioner and has over 16 years of experience in the field. 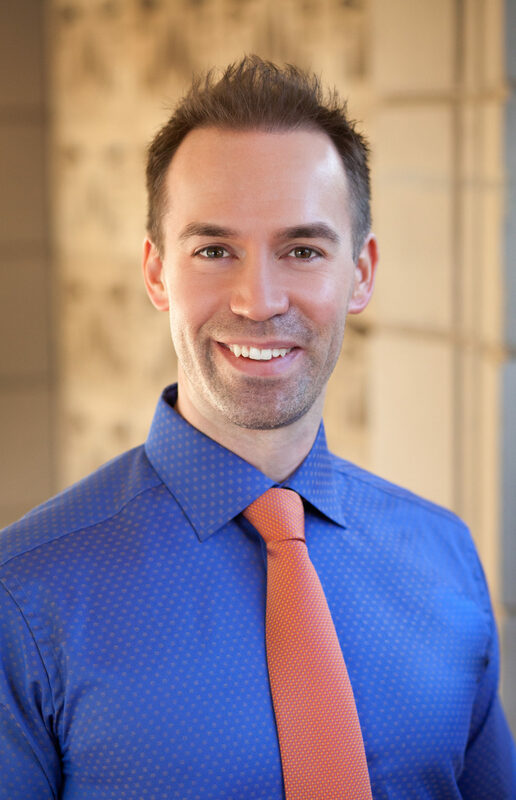 Ryan recently lived in Scottsdale, Arizona for several years where he received additional dermatology skills and training and is excited to bring his expertise and cutting edge technologies to patients of the Terre Haute metro area. Ryan is State Licensed and Nationally Board Certified as a Family Nurse Practitioner (NP-C) by the American Academy of Nurse Practitioners. Additionally, he is board accredited as a Dermatology Certified Nurse Practitioner (DCNP) by the Dermatology Nurses Association. He is the first and only Nurse Practitioner in the Indianapolis metro area as well as one of only several Nurse Practitioners in the State of Arizona to achieve this designation. Ryan is experienced in medical dermatology, surgical dermatology, clinical research trials, and comprehensive patch testing for skin allergies. He is dedicated to providing you outstanding skin care, personalized attention, and has a special interest in acne, skin cancer screening/treatment, chemical peels, anti aging strategies, and patch testing (skin allergy testing).